While a large portion of the big name releases for this year have already released, we still have several great games yet to come out. Here, I will be discussing my most anticipated games for the remainder of 2016, as well as some of the games announced for 2017. These are in no particular order, so let’s begin. Ahh, this game… I think many of us lost all hope of this ever coming out, despite Sony’s reassurances that it was still in development. But it’s kind of hard to believe that when it was originally due out for the Playstation 3. But Sony reignited all of our dreams at E3 2015, by giving us the first real trailer we’d had in a while, and then this year we finally got a release date. While I will temper my hopes until I hold the game case in my hands, I cannot wait to experience what Team ICO have in store for us. I’ll go in with tempered expectations, but with hope that this game can match the two PS2 classics I remember so fondly: ICO and Shadow of the Colossus. My hopes have been a bit dampened of late due to the reports coming out of TGS, but I still have one faint spark of hope for this game being worth the wait. 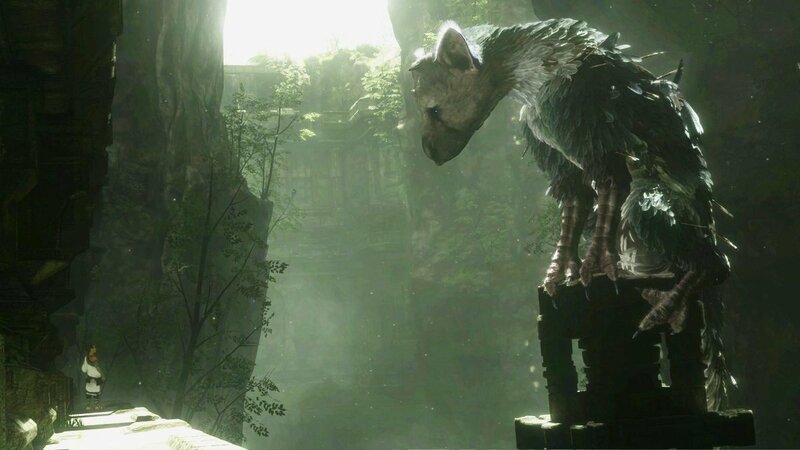 But, the cynic in me seems to know that even though The Last Guardian will be a good game, it will probably not wear 10 years of development hell with grace. Dishonored was a surprise hit for me. I usually don’t super enjoy stealth games, primarily because I am awful at stealth. But Dishonored drew me in, and while I was playing lethally at first, I soon challenged myself to a non-lethal run and managed to finish the game with low chaos. This speaks volumes of the game’s design, and how the versatile “toolbelt” that Corvo possesses is interesting and varied enough to assist even a stealth bumbler like myself. The world of Dishonored was intriguing, and while the characters and writing needed work, there was enough there to draw me in alongside the expertly crafted gameplay. 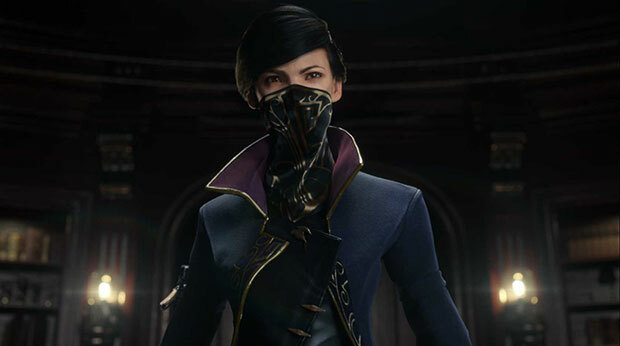 The character interactions and the slightly wooden voice acting is where the game fell down, so fingers crossed that experience, and a bigger budget, will make sure Dishonored 2 flourishes. Now Arkane are giving us more of it, but (from the looks of things) even more refined and a world more alive. From what we’ve seen so far, it’s “more of the same, but better”, and given that Dishonored was one of the best games of that year, I see nothing at all wrong with that. The supposed final game before the highly anticipated release of Kingdom Hearts 3. The main draw of this, is not the remaster of the excellent Kingdom Hearts Dream Drop Distance (although that is a massive plus), it is Kingdom Hearts 0.2 Birth by Sleep–A Fragmentary Passage, the follow up to the wonderful game Birth by Sleep. 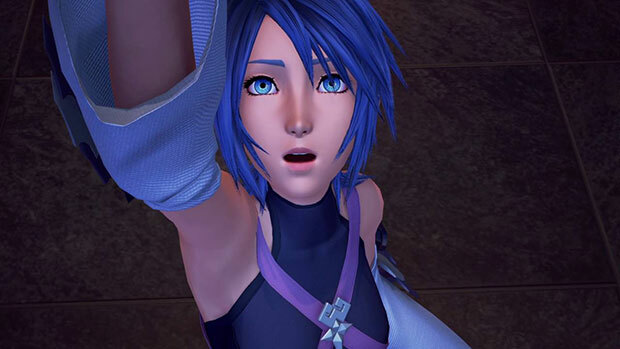 This will bridge the gap between the story of BBS and the story of the original Kingdom Hearts, as well as hopefully resolving Aqua’s arc so that she (and possibly Terra and Ventus) can take part in some way with the resolution of Sora’s arc in Kingdom Hearts 3. This is something that the series has been building up to for some time, and Aqua was definitely the most interesting character from BBS, so I really hope that she does make her way into KH3. The origins of Kingdom Hearts’ mad story is something I’ve wanted to be finished ever since I played BBS on the PSP, and it’s something a little more to keep me topped up until we (hopefully) see KH3 in 2017. The Stick of Truth was great. Really, really great – much better than I expected. 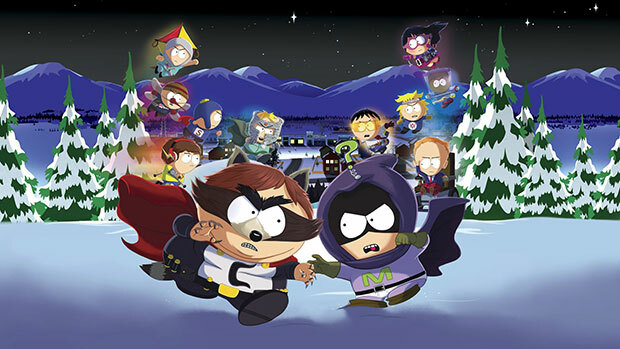 It was not only essentially like playing an episode of South Park with the animation, voice acting and storyline, but the gameplay itself was engaging and just outright fun. It was old school turn based RPG combat infused with some really interesting ideas, as well as the whacky adult humour fitting for a game with South Park in the title. Something that is just balls out, silly fun is definitely appreciated in the industry that sometimes takes itself a bit too seriously and the trailer for the Fractured But Whole was a welcome breath of fresh air to Ubisoft’s E3 2016 conference. TFBW looks to take that whacky, balls out silly formula and improve upon it with reworked mechanics and a new storyline and a superhero flavour. When we reach the end of the year, with the release of high profile, bombastic games full of explosions and seriousness, South Park will be a lovely little holiday. I like Square Enix games, can you tell? While Final Fantasy is not the series we love and remember from the PS1/PS2 era, it is still a series I enjoy. FF13 was, well, an error, and while FF13-2 was an improvement, they soon scuppered that utterly and completely with Lightning Returns. But after a while of seemingly forgetting what makes Final Fantasy great, Square have seemingly decided to course correct. 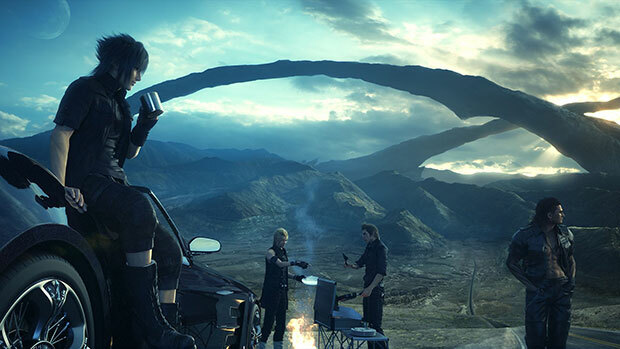 While FF15 is not the traditional turn based experience some people might like, the demo showed us gameplay that I have always wanted from Final Fantasy. Fast paced, Kingdom Hearts style combat is something that I actually find interesting, unlike traditional JRPG combat. The story, well, that remains to be seen – I am little unsold on the main cast of characters, they seem to lack the colourfulness of their past creations on the surface, but I am more than willing to delve into this world and see what Square have in store for us. From what I’ve played of the demo, and seen of the trailers, it’s a story of a journey as well as that of the world and the characters, and it is very possibly the actual “Final” Fantasy. Tagged with best 5 games of 2016, best games of 2016, most anticipated games, most anticipated games of 2016, top 5 games 2016, top 5 games of 2016, top games of 2016.